“There’s a widely stated phrase in agriculture that you can thank a pollinator for one out of three bites of food you eat,” said Claire Kremen, a professor at UC Berkeley, who co-authored a study that corroborated the common phrase. In other words, it’s difficult to overstate the fundamental significance of pollinators. Understanding this importance, Golden Horseshoe regions and municipalities are working to do their part to support, grow and maintain healthy pollinator habits within and around their communities. 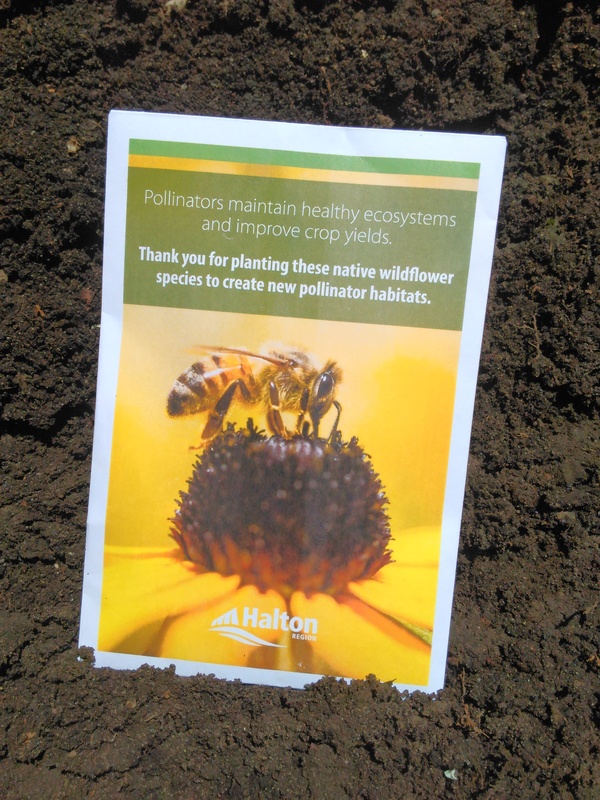 Halton Region has passed a Pollinator Health Initiative, a motion brought forward by Milton Councillor Colin Best, which will support healthy pollinator environments, undertake pollinator plantings on regional properties, and educate and encourage residents and businesses to do the same. This report from the region outlines new and already existing initiatives that will support pollinator health in 2018 and beyond. For one in particular, the region acknowledges that, as a landowner, it has opportunities to immediately advance pollinator habitat projects through landscaping contracts it has for the maintenance of regional land and facilities. A number of engaging education and outreach opportunities are also actively being pursued, including the creation and distribution of pollinator seed packets that will be available at various Halton events, like compost give-away days, their upcoming Local Food Day on June 21st, and Fall Fairs, just to name a few; they’ll also be available for pick up at the Halton Regional Centre and the local municipalities. “Pollinators maintain healthy ecosystems and improve crop yields,” the front of the packets read. Native species in the pack include: black-eyed susan, blue vervain, sweet ox-eye, common milkweek, green-headed cone flower, and common sneezeweed. The flowers will attract bees, butterflies and moths. The Ontario Nature Youth Council (ONYC) reached out to Councillor Best, spurring the initiative. The ONYC has been working with Bee City Canada, who are aiming to get municipalities across the province to declare themselves as “bee cities” — meaning they will prioritize protecting pollinators and their habitats. Among designated bee cities are a few within the Golden Horseshoe: Newmarket, Niagara Falls, Whitby, King Township, St. Catharines, and Toronto. Read more on the Bee City Canada website here. The City of Toronto recently passed a Pollinator Protection Strategy, “[w]ith the goal of protecting the more than 360 species of bees and more than 100 species of butterflies and other pollinators that call Toronto home,” the news release states. The Strategy, which will form part of the city’s broader Biodiversity Strategy, identifies a set of guiding principles, six priorities and 30 actions to protect the diverse native pollinator community. View the full strategy here. 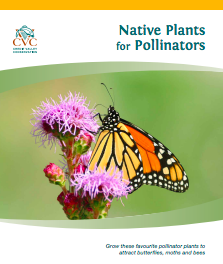 If you’re eager to promote pollinator health in your area, engage with your local community’s efforts (or encourage more support and tangible action), grow native Ontario plants to attract native pollinators, and join the buzz for Pollinator Week the third week of June: June 18-24.